and all parties involved within and around the produce industry an opportunity to share product releases, innovations, promotions and marketing events. AndNowUKnow is a trade news publication dedicated to delivering the latest news, trends and market updates for and about the produce industry. In addition, ANUK offers growers, packers, shippers, distributors and all parties involved within and around the produce industry an opportunity to share product releases, innovations, promotions and marketing events. all parties involved in the deli market industry, an opportunity to share product releases, innovations, promotions and marketing events. As the deli industry continues to evolve and grow, DMN sends out updates through our industry newsletter. 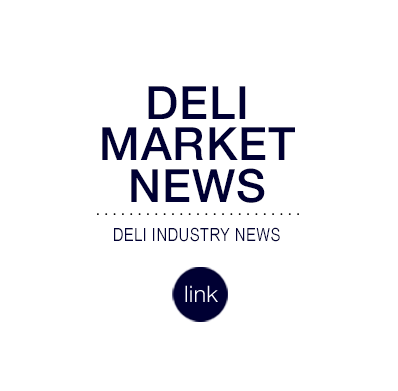 DeliMarketTV is a trade news website dedicated to delivering the latest news, trends and market updates for and about the Deli industry. DMN offers retailers, foodservice companies, as well as suppliers, shippers, distributors and all parties involved in the deli market industry, opportunity to share product releases, innovations, promotions and marketing events. As the deli industry continues to evolve and grow, DMN sends out updates through our industry newsletter. and the latest in technological advancements. Personal profiles, company updates, and executive insights bring their viewership a fresh and unique outlook on the entire produce industry. 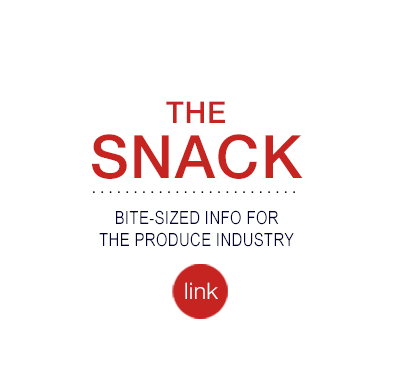 The Snack magazine is a printed industry trade publication from the makers of AndNowUKnow. The Snack highlights the best of retail and supply-side innovations and innovators, as well as category snapshots and the latest in technological advancements. Personal profiles, company updates, and executive insights bring their viewership a fresh and unique outlook on the entire produce industry. Joe Produce is an online job marketing agency that creates and delivers customized job marketing campaigns for produce companies and produce people. The company makes it easy and cost-effective for employers to find the perfect talent to meet their needs. Joe Produce utilizes the latest technology and social media to put job seekers in control of their career destiny by connecting them with the most prominent employers in the business. Joe Produce is an online job marketing agency that creates and delivers customized job marketing campaigns for produce companies and produce people. The company makes it easy and cost-effective for employers to find the perfect talent to meet their needs. Joe Produce utilizes the latest technology and social media to put job seekers in control of their career destiny by connecting them with the most prominent employers in the business.